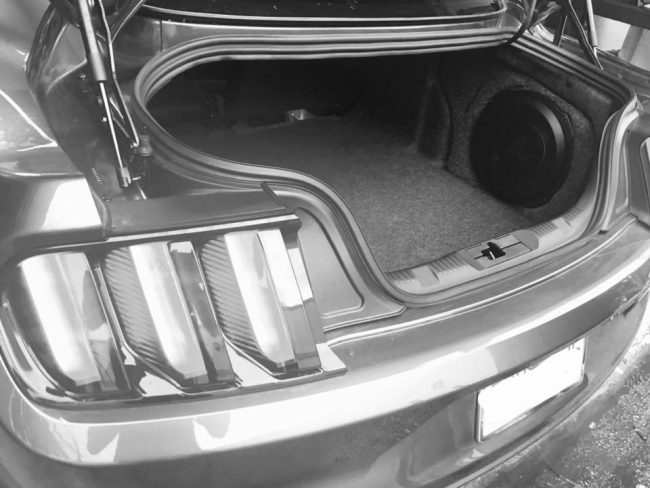 This customer came to the car stereo shop in Melbourne and wanted to add some low end bass to his car stereo. He was happy with the factory sound system that came with his car, except that it was missing that low end bass. We used JL Audio's stealth box that was made specifically to fit this vehicle. 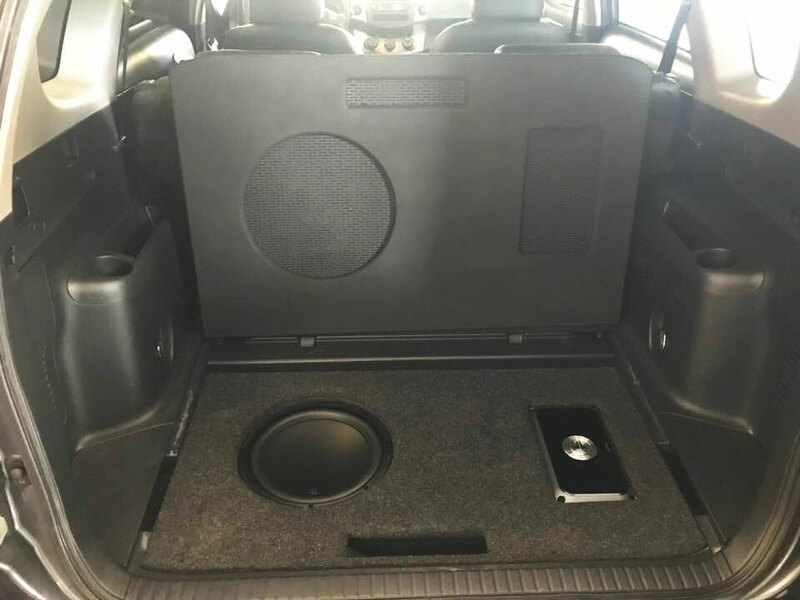 They make these subwoofer and box combinations to fit seamlessly and look as if it were originally part of the car from the factory. 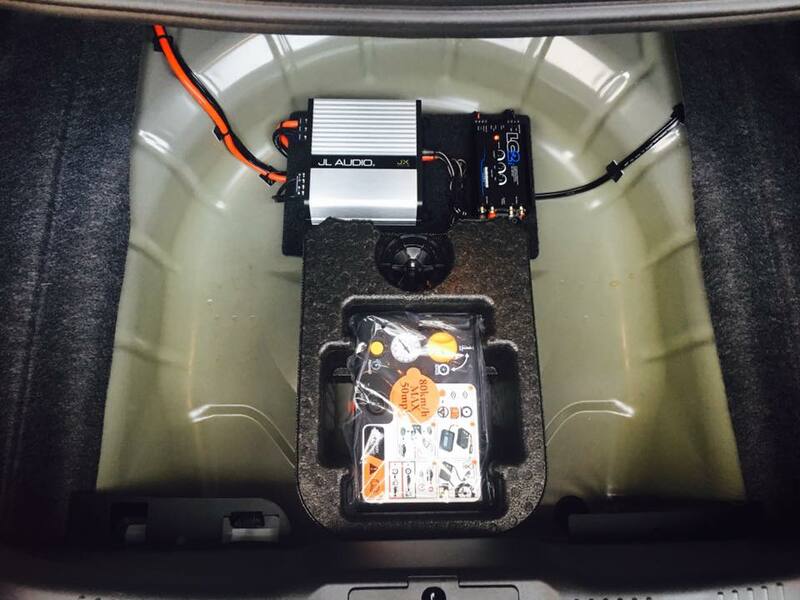 The JL Audio stealthboxes are made to use wasted space in your car so that you don't lose any cargo area or are affected with your everyday driving. 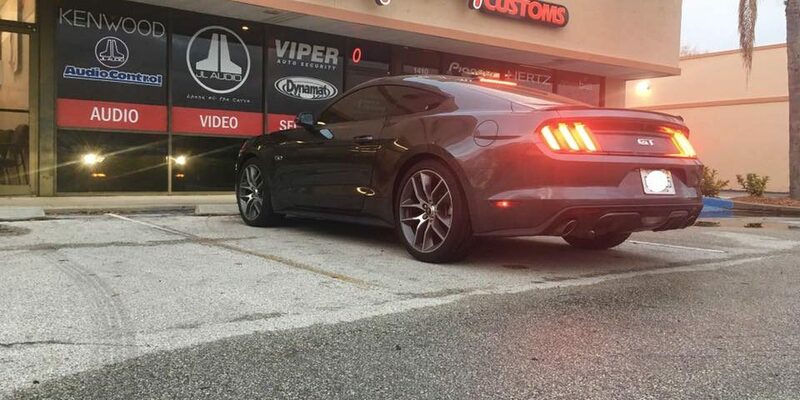 You won't notice anything different except for an exceptionally better sound! We also used a JL Audio JX amplifier to power the subwoofer. These tiny amps pack a punch and are so small you can mount them so that they are out of site, out of mind. 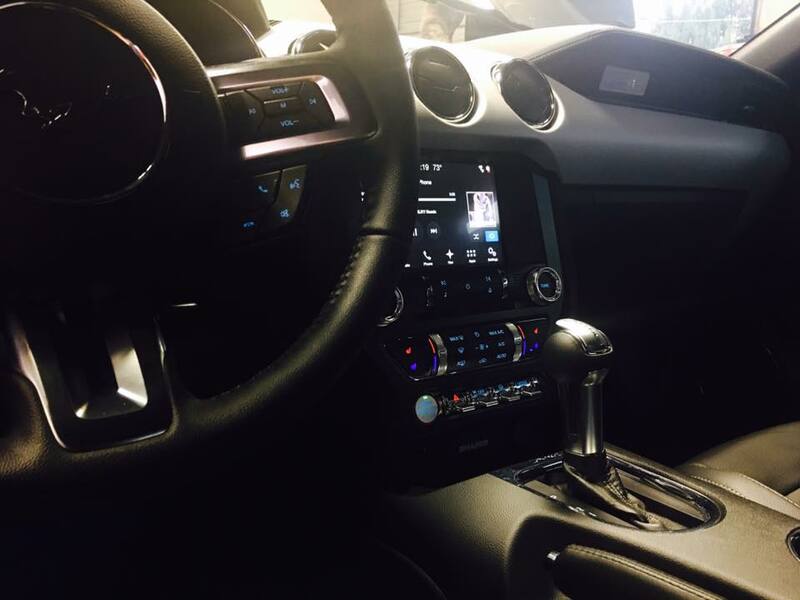 To hook everything up so that you don't have to change your factory car stereo or dash radio we used the Audio Control LC2. This hooks right up into your factory sound system to get the signal needed for the added amps and speakers. 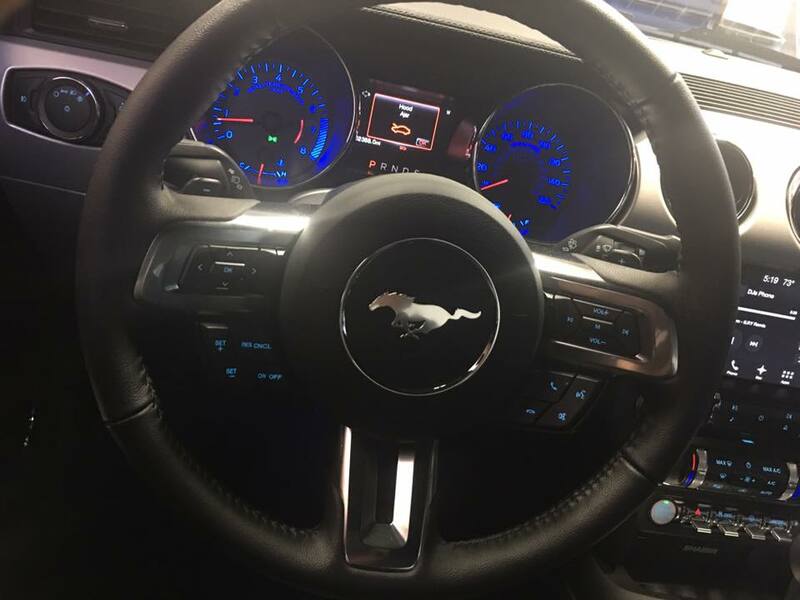 When you are riding around listening to your car stereo, most people don't know what they are missing. Most music is recorded with frequencies that the typical factory car stereo just can't produce. You don't know that you are missing it because car manufacturers all do the same thing, so you think it's normal and that's how it's supposed to sound. WRONG! 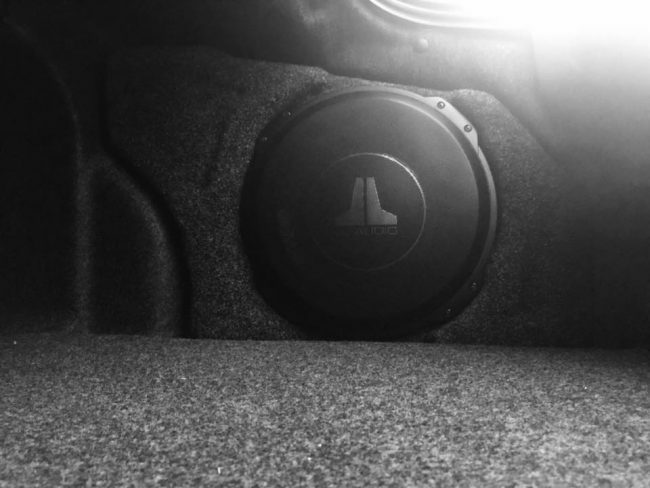 Simply adding a subwoofer to your car stereo will fill in a lot of the frequencies that the car manufacture leaves out. You will be amazed how your music now sounds fuller and more robust. 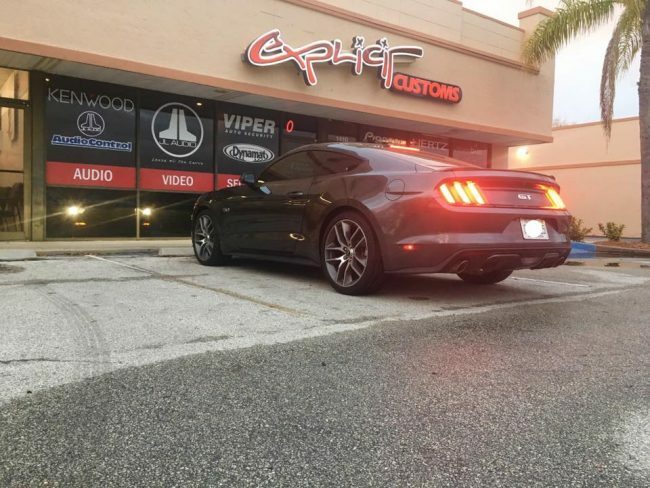 To upgrade your car stereo visit our shop in Melbourne, call 321-722-0228 to discuss options for your car, truck, motorcycle, or boat, or contact us via email.